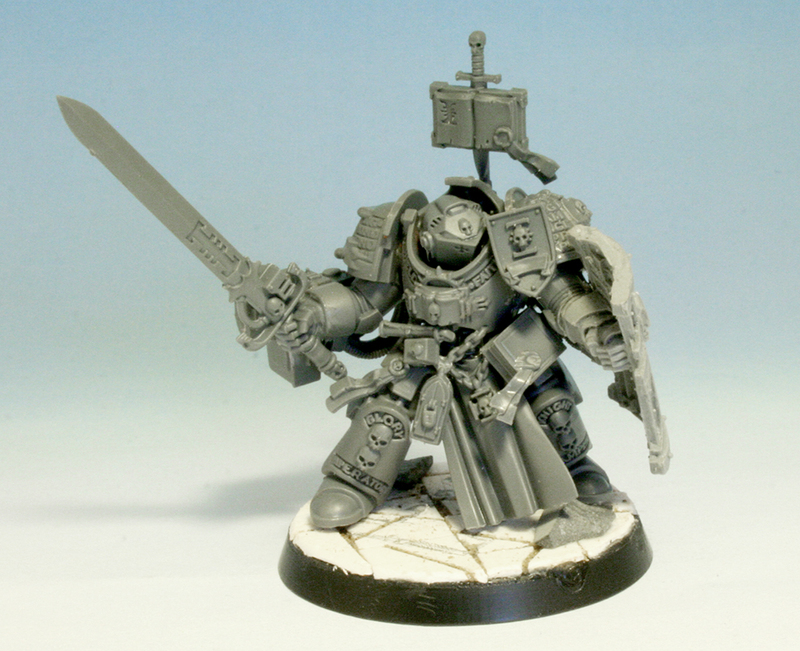 There, now all of us Tentaklers have uploaded a terminator for Conversion Week. 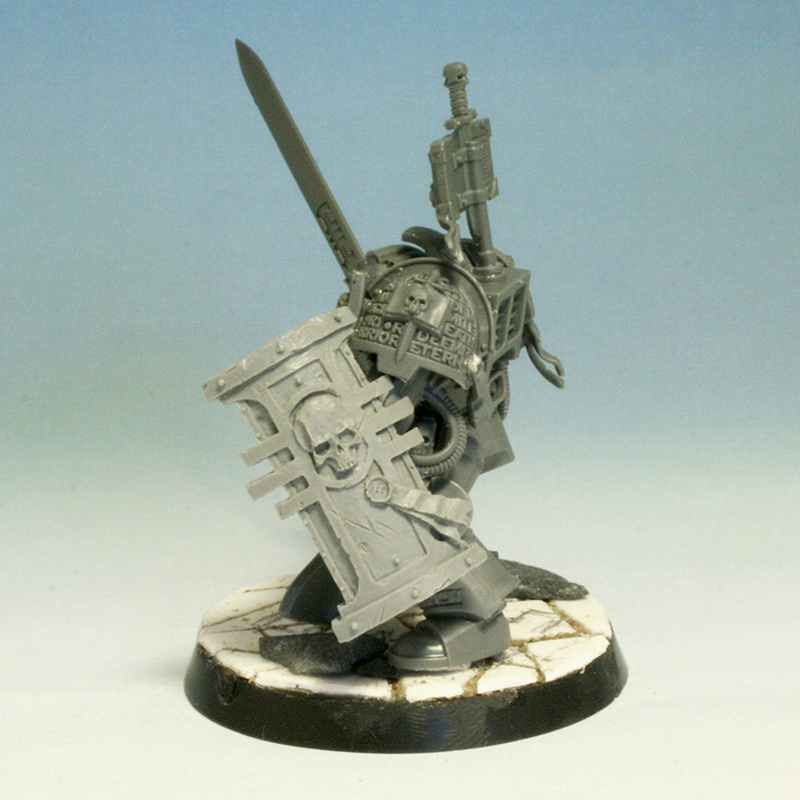 My Kaldor Draigo is a regular plastic GK with the shield from Forgeworld’s Hector Rex. So simple. Since Draigo is the only GK with a storm shield there will never be any doubt who he is on the table. 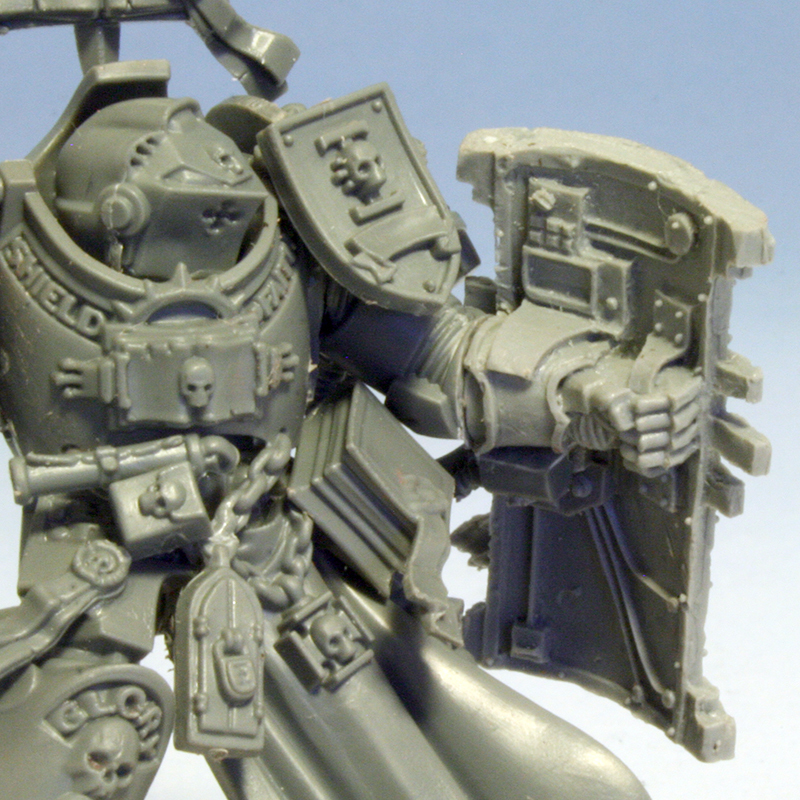 How did you get the bolter on his right arm?